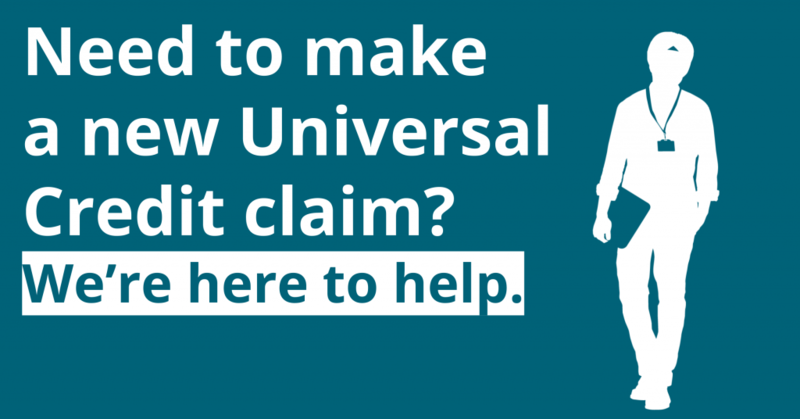 At Citizens Advice Wokingham we can support you to make a new claim for Universal Credit, from opening your account to receiving your first full payment. You can also visit our Wokingham office or Woodley office at another time if this is more convenient. If you are a local organisation working with people who need to help to claim Universal Credit get in touch with us via admin@citizensadvicewokingham.org.uk for more information on how you can signpost or refer people to our service.